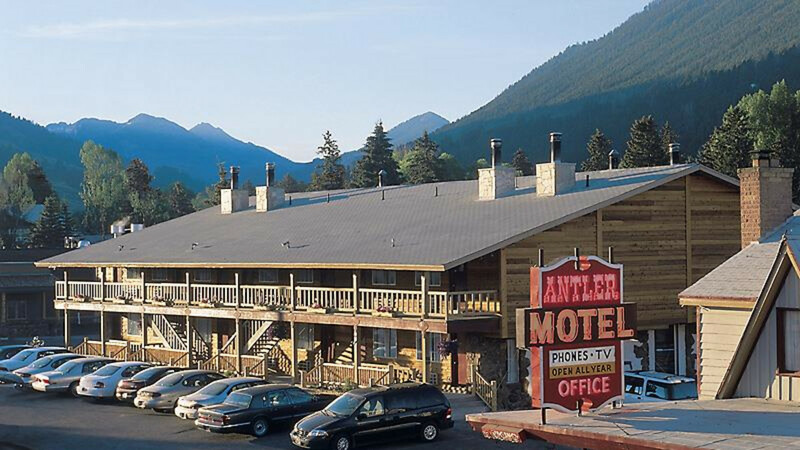 The Antler Inn is the best located property in Jackson Hole, 1 block south of Jackson's charming, western Town Square, and just steps from numerous restaurants, shops, art galleries, and nightspots. 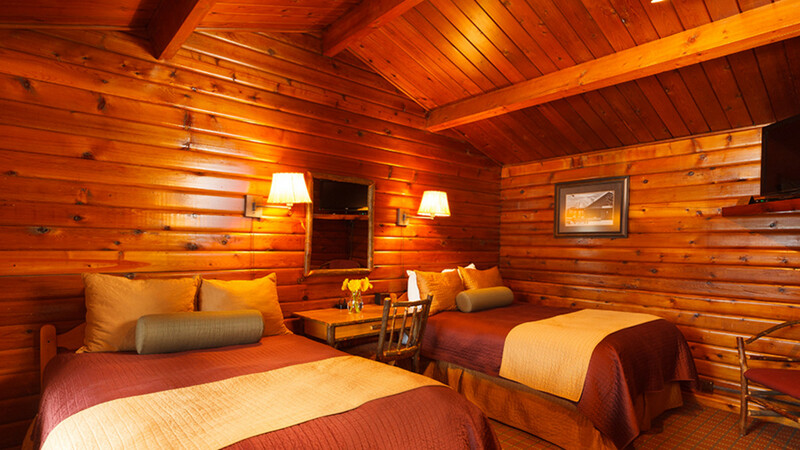 Our property is convenient to Grand Teton and Yellowstone National Parks. 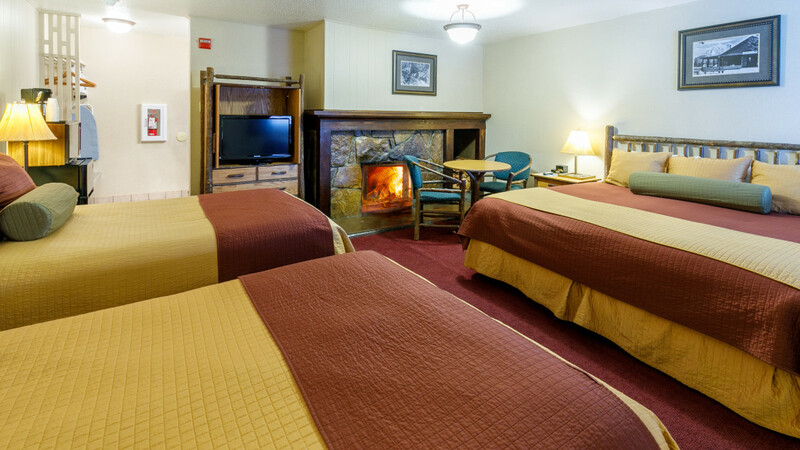 Over 110 rooms, many with fireplaces, a 25 person hot tub, sauna, and 100 person conference room, the Antler is the perfect place for anyone looking for fine accommodations in the middle of everything. 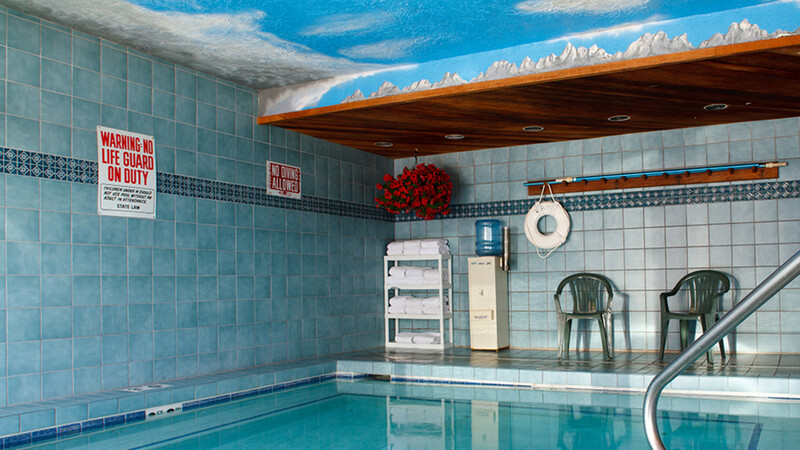 Locally owned and operated family business located in the heart of Jackson. 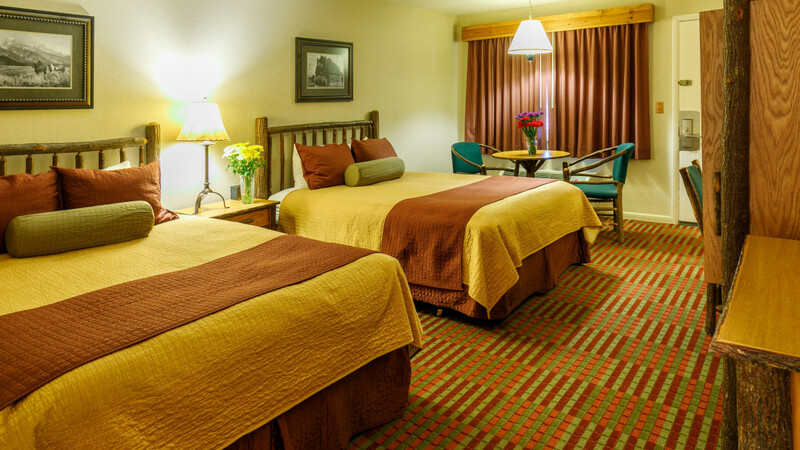 Twenty-four-hour front desk and wireless Internet for guests.